Canadian duo DVSN (said as Division - you’re welcome) consist of lead vocalist/writer Daniel Daley and producer Nineteen85. Since arriving on the scene in 2015, they've been coming up in the RnB scene. You may not have heard of the producing half of the duo, Nineteen85, but you’ve definitely heard of some songs he’s worked on. The three times Grammy nominated producer is the ban behind some of Drake’s most successful tracks, like ‘One Dance’ and ‘Hold On, We’re Going Home’. He’s also worked with the likes of Juicy J, Jessie Ware, partynextdoor, and Travis Scott. 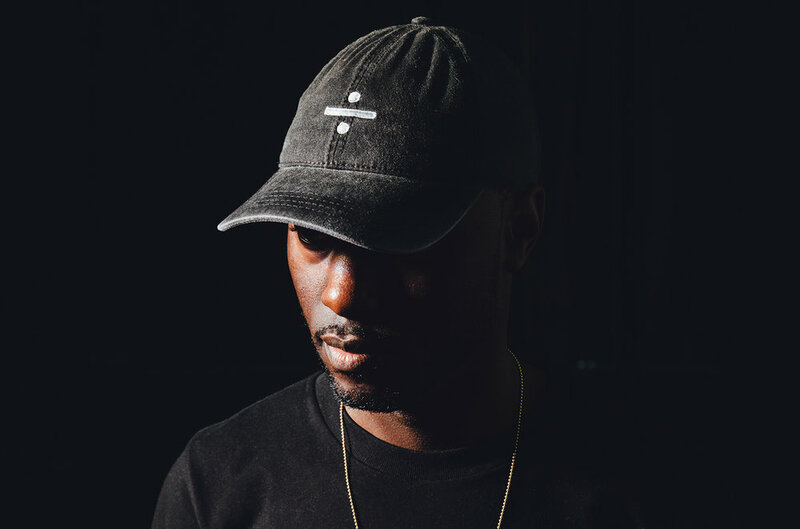 Through his music career, he met vocalist Daniel Daley and formed DVSN - a match in RnB heaven. DVSN created hype when they anonymously dropped two tracks 'The Line' and 'With Me' on their Soundcloud. They then DVSN premiered some of their first tracks ‘The Line’ and ‘With Me’ on OVO’s Apple 1 Beats Radio Show. They signed to Drake’s prestigious OVO Sound label in February 2016. Nineteen85 served as an in-house producer for him, so when he formed DVSN with Daniel Daley and presented Drake their debut album they'd already recorded, he was quick to sign them up with OVO Sound. Eventually, their names were released and they became publicly associated as the men behind DVSN. Their debut studio album, SEPT 5TH, was released in March 2016 and was greeted with critical acclaim, making many 'Best Albums' lists for that year. And it's not hard to see why. Their high-class production in combination with Daley's silky smooth vocals is a recipe for success, featuring elements of throwback nineties R n B while incorporating unique samples and plugins to create an overall futuristic and cutting-edge sound. Full of romantic blush-inducing soulful numbers, SEPT 5TH is a cross between those 3 am thoughts and that 3 am text you're waiting on (even though you know you shouldn't be). It was sometime before fans got their hands on the secondary album, Morning After in October 2017. Keeping in line with their theme, it was the natural sequel to SEPT 5TH. Following narratives over the course of a relationship, Morning After captures all the stages of a relationship. Morning After gave the duo a chance to explore their talents and present them to the world. Nineteen85 says his diverse production experience allows him to bring a unique element to the production table, along with the duos nineties R n B influences which they say is subconscious. Leading with single 'Mood', DVSN continued to rise up on the radar of their audience. Morning After hit number 4 on the New Zealand Heatseekers Album Charts. DVSN are still writing and recording while they're touring all over the world, so there are hopes of a third album in the works. This is just the beginning for them. The duo will be playing for the first time in New Zealand at Rhythm and Vines, December 29th at 5 pm on the Vines Stage.